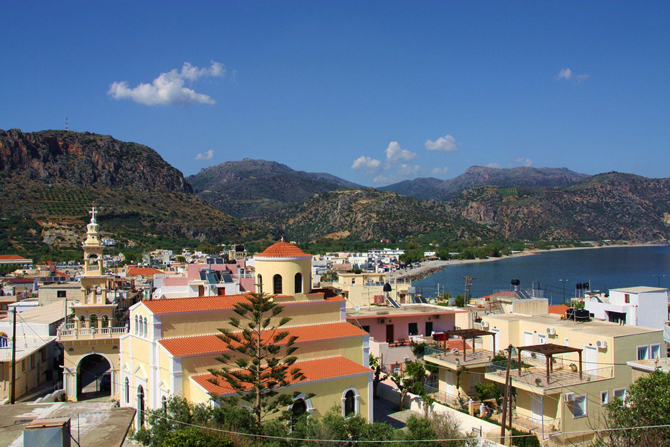 Paleohora is one of the most beautiful and representative villages of Crete. 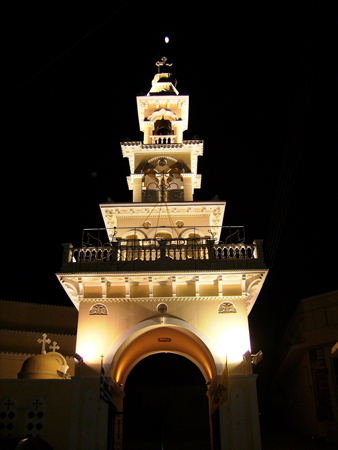 It is located at the southern part of the island. 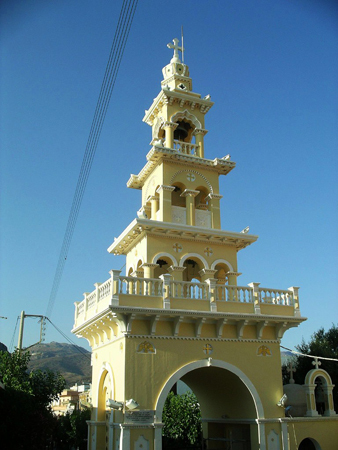 The village has a very pleasant and hospitable atmosphere and offers a balanced combination of monuments, such us its castle, natural beauties, such as its beach, and moderate touristic development. 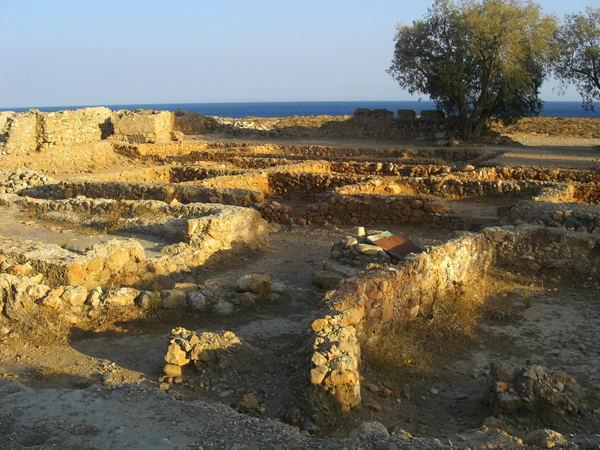 At the acropolis of Paleohora lies a byzantine fort which was restored by Venetians and has been preserved in good condition until today. 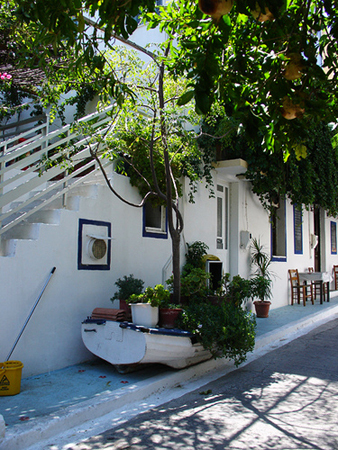 You’ll find fish tavernas with fresh parrotfish, traditional coffee shops offering delicious sweets, and many other shops since it’s a village that remains active throughout the year. It combines vacations close to nature with the comforts of civilization and the tranquility of the village. 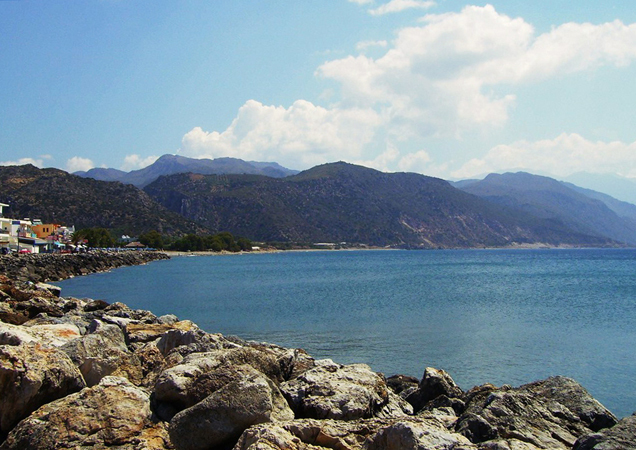 From Paleohora you can take a boat to other beaches of southern Crete as well as to the famous Gavdos. 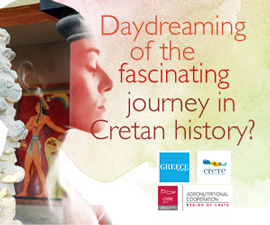 Chania – the walking experience!